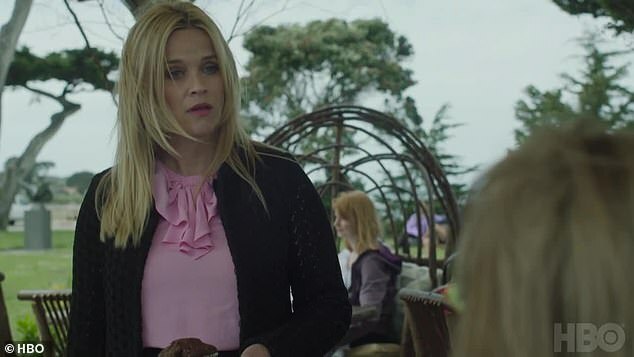 The first trailer for the highly anticipated limited series Big Little Lies 2 debuted on Sunday. Reese Witherspoon, Laura Dern, Nicole Kidman, Shailene Woodley, Zoe Kravitz and Meryl Streep were all seen in the brief clip for the award-winning HBO series. ‘The #MontereyFive are BACK!!! 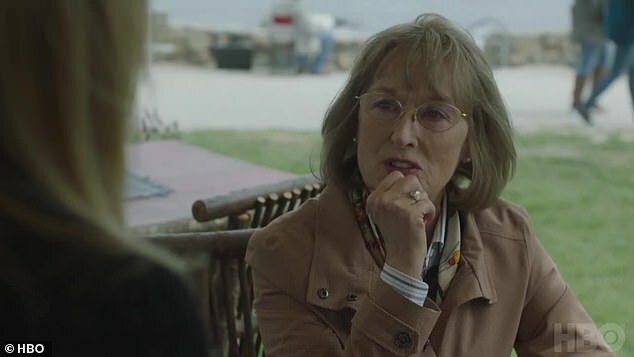 Who’s ready for #BigLittleLies Season 2?! Coming June 9th on @HBO,’ Reese wrote on her Instagram along with the teaser. ‘Secrets always surface…️ #BigLittleLies Season 2. June 9th,’ Nicole wrote on her Instagram. The trailer begins with Kidman’s character kissing her son on the head at school. ‘We’re kidding ourselves if we think people have stopped talking,’ says a voice. 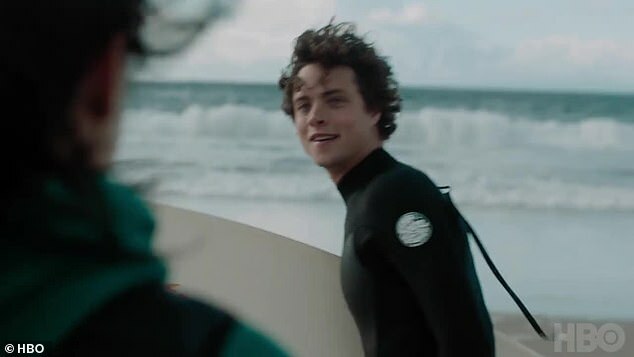 Shailene’s face is seen as she walks by the shore. She asks the man what that means. She then talks to Reese, Laura and Nicole inside a car. Kravitz is seen running in the woods. ‘My son is dead,’ says Meryl’s character. Dern is seen looking tense. Witherspoon raises her eyebrows and looks speechless. The series will return on June 9, HBO revealed on Sunday.